If you are anything like us, you love to test new 3D printer filament. And who could blame you? The 3D printer filament market is extremely dynamic and new filament types are hitting the market almost every month. 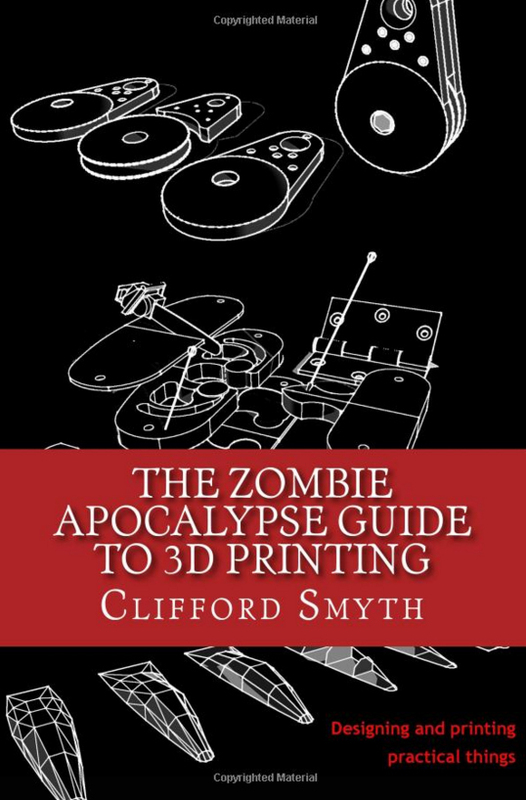 Gone by are the days where 3D printer consumables were limited to ABS and PLA plastics only. 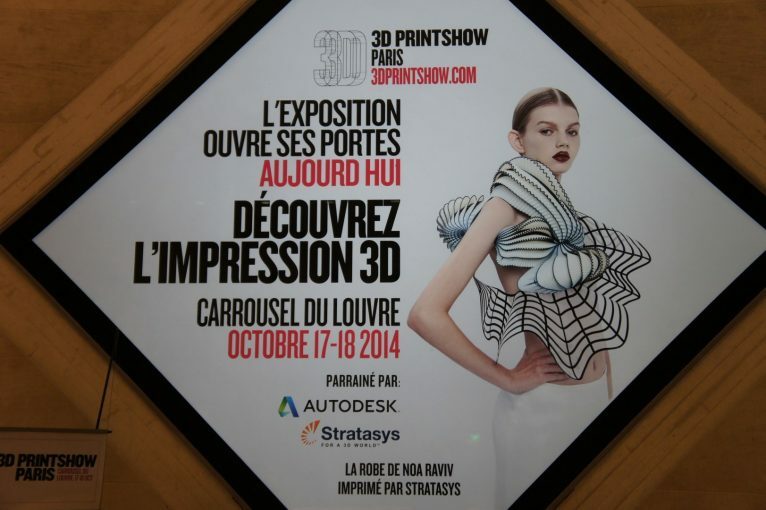 During last weekend (17 – 18 October 2014), we had the distinct pleasure of visiting the 3D Printshow Paris, to which the organizer had kindly given us press passes (thank you #3DPS!). The exquisite venue at the Carrousel du Louvre (the place of Pei’s famous glass Pyramid), underground but just next to the famous Louvre itself, hosted over 50 stands with some of the very big names in the industry, like Makerbot, iMaterialise, Ultimaker, Autodesk, Sculpteo, Shapeways, etc. 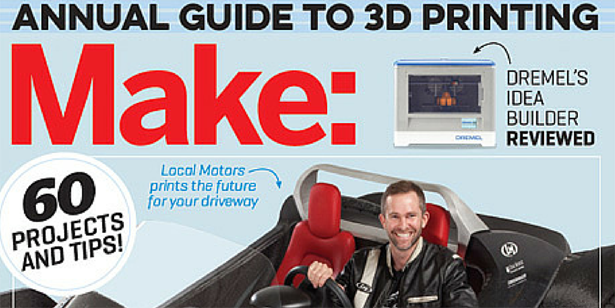 As you may know, each year MAKE Magazine publishes what is considered being THE reference publication in the domain of 3D printing: a special issue of MAKE Magazine with a very thorough and detailed 3D printer buyer’s guide.Each of the previous two special issues for 2013 and 2014 boasted not only a large selection of the latest printer models, but also the newest developments in 3D printing, DIY instructions, articles on the hottest tech, accessories and paraphernalia on the market as well as a lot of information on developments to come. Another weekend, another Maker Faire. 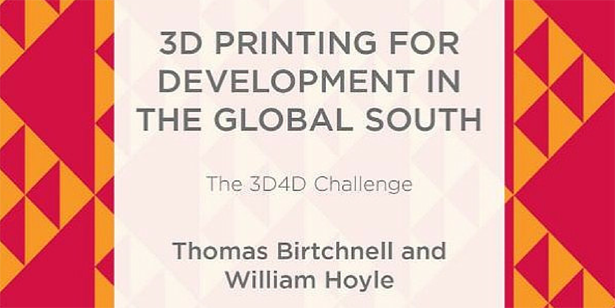 As a regular follower of this blog you may have noticed that we have been travelling around Europe visiting several 3D printing/Making fairs over the past few weeks. We spend the last weekend at the Maker Faire Hannover. Even though this was only the second edition of Germany’s Maker Faire, the event had been warmly recommended to us as an event not to be missed. 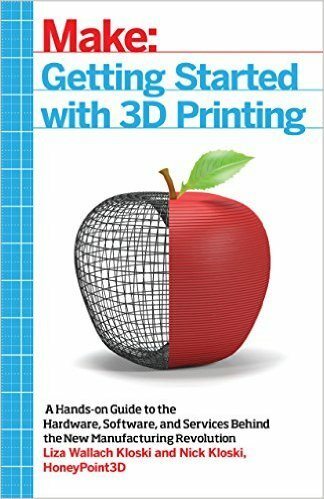 We here at 3dprintingforbeginners do not focus exclusively on 3D printing (although it is undoubtedly our main interest), as we consider that this innovative technology only is a branch of the far larger concept of “digital fabrication process”. We consider ourselves as DIY enthousiasts, tinkerers and makers, hence we try to live and apply the Maker spirit or even the Maker culture in our everyday endeavors. 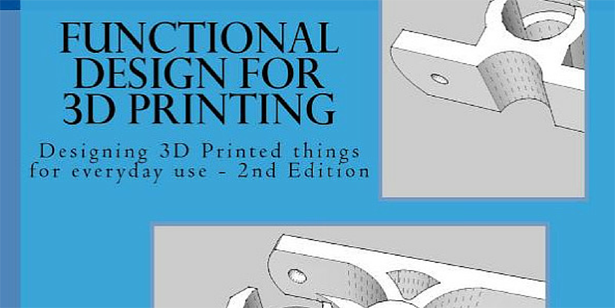 That’s why, from time to time, we do publish articles which may slightly deviate from the core of 3D printing and which will focus more generally on the “making” part. The present article is one of these. 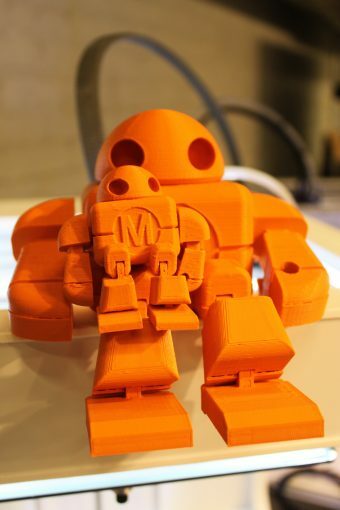 This weekend marked France’s first Maker Faire, the Maker Faire Paris. The event took place from June 21 – 22 at the Centquatre, a public cultural centre located in the 19th arrondissement of the French capital. The organizer kindly made two press passes available to us such that we really didn’t have an excuse not to attend.